Sales scripts for your fitness business that actually work. 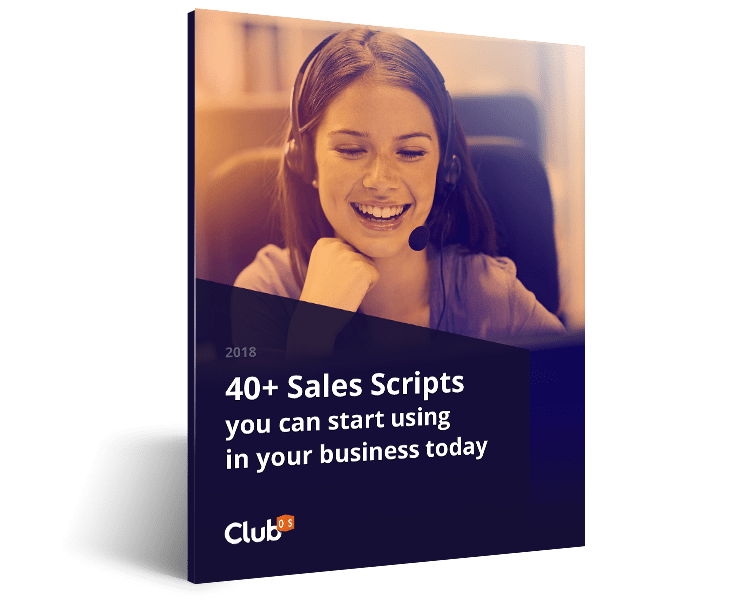 We have created over 40 sales scripts that gyms and fitness businesses can start using today. Bonus PT follow-up section included!